Why 24HrsCityFlorist.com Is Your Go-To Florist? What makes a good florist? 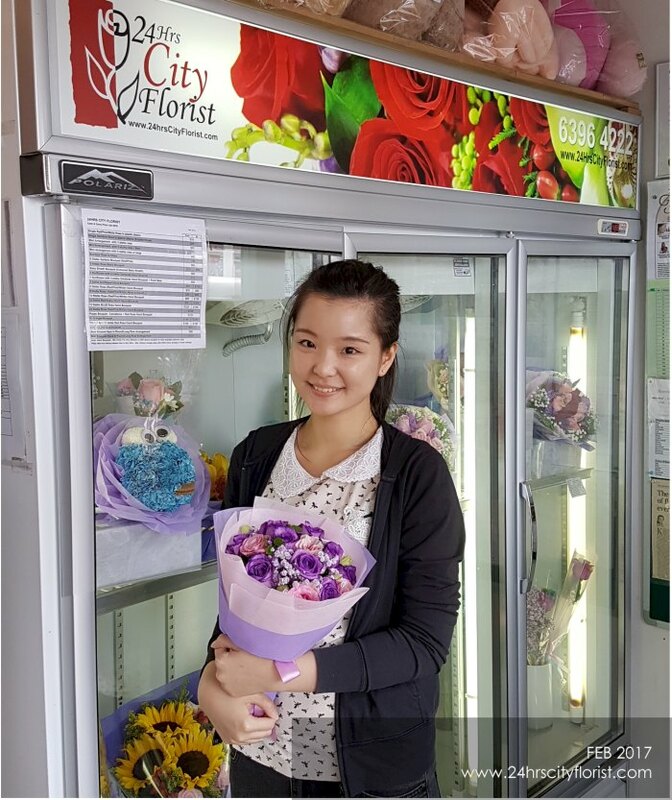 How do florists remain top-of-mind when customers are looking for a reliable florist to cater to their floral needs? Well, we believe the answer is pretty straightforward. All customers want is to have the best bespoke flower buying experience irrespective of the occasion or how much they spend on a floral arrangement. A good florist doesn’t necessarily need to have the biggest shop or the widest international network of professional florists. To us, we strongly believe that in order to uphold the highest standards of floristry and to create designs that are fresh and innovative, the best way is still to take the time to build relationship with our customers, understand their needs and pain points and go the extra mile to help them make their loved ones feel special on all occasions. 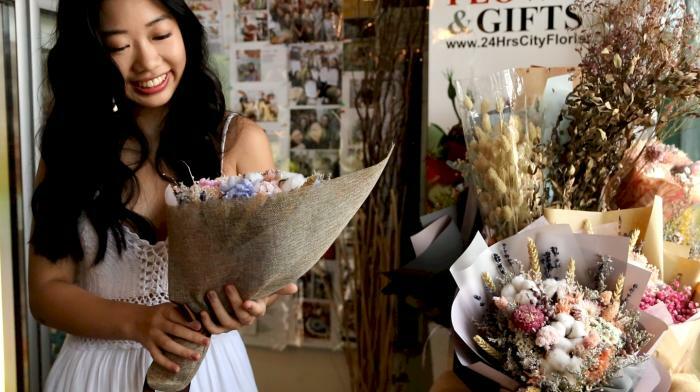 It is not uncommon to discover talented florists who are able to design eye-catching, garden-fresh flower bouquets or modern flower arrangements in Singapore these days. Customers are spoilt for choice when shopping for blooms. Many florists and entrepreneurs offer a diverse array of affordable yet tastefully arranged bouquets with same day flower delivery service. Customers can also easily convey to florists the style of floral arrangements they want (e.g. English garden style, bohemian style or even rustic style), indicate what colours to avoid and discuss the symbolism and connotation of flower types when placing an order. Do you ever daydream about spending your days surrounded by beautiful varieties of spray roses, perennial flowers and rows of rustic floral vases laden with fresh blooms? Does the sight and smell of hanging dried flower bouquets bring you immense joy? Do you derive great satisfaction from applying your flower arranging knowledge and artistic flair to create stunning floral designs? 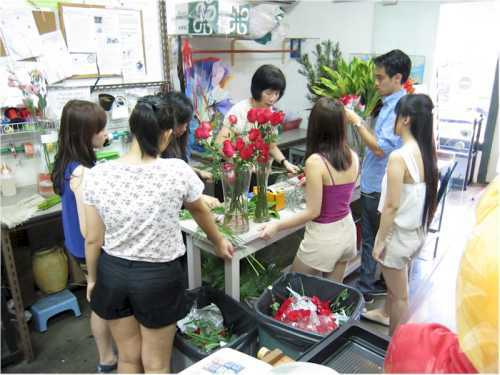 Pursuing a career in floristry is one of those romantic jobs many people dream of. Who doesn’t want to work in an environment imbued with a sense of calm, serenity and cheerfulness that encourages a sense of creativity? We are often approached by creative individuals curious to find out the best way to commence a career in floristry; hence, this blog post will be dedicated to offering some valuable advice on the topic. 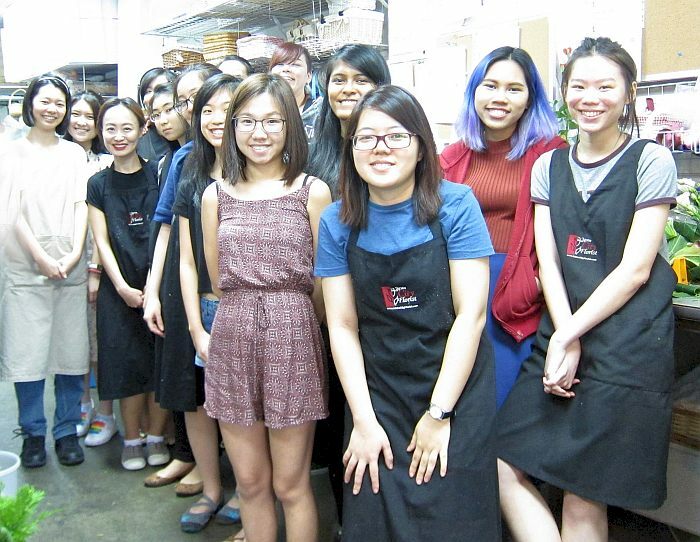 Having passion for flowers and a knack for design alone might not be enough to help you succeed in this field. The floral industry is always evolving and innovating; many floral retailers are using technology to enhance their customer experience and flower delivery services in order to remain competitive in an on-demand economy. Thus, it would be beneficial to keep abreast of the latest industry trends while constantly looking for new inspiration to inform and update the flower arrangement designs that you create.